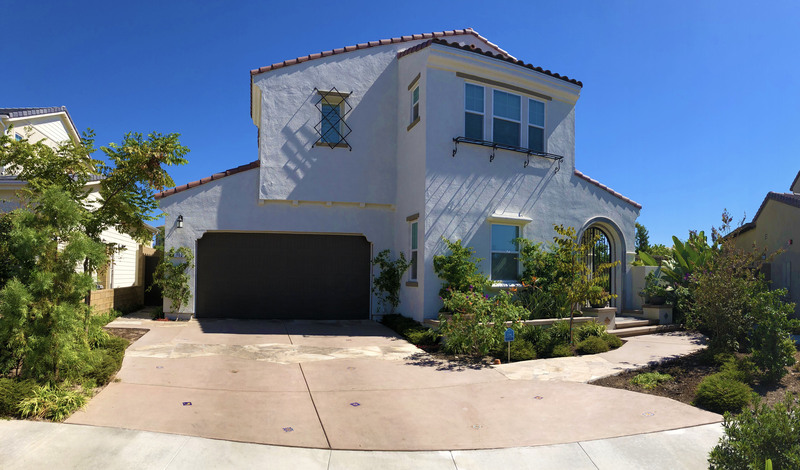 This luxury home is located in Hidden Canyon, Irvine. With 14,800 square feet of yard, it has one of the biggest lots in community with amazing City view. Owner is relying on The LCW Grout to create the unique outdoor space which fit their living style and value of the house. Plus, 180 degree city view must be able to been seen from living room and dining room. In collaboration with Studiot-sq2, The LCW group develop this development plan which provide 116 residential units and 58,000 SF retail spaces targeting businesses such as restaurants, gyms, supermarkets, fashion shops, and other specialty stores. In addition there will be an Asian-themes open-air night market, a traditional and popular night activity among Asian countries, to attract and serve residents and visitors from Monterey Park and other local and regional communities. The site is zoned Central Business Commercial (C-B) and Planned Development Overlay (P-D) with its surrounding uses composed of high-density residential, central business commercial, and planned development overlay. 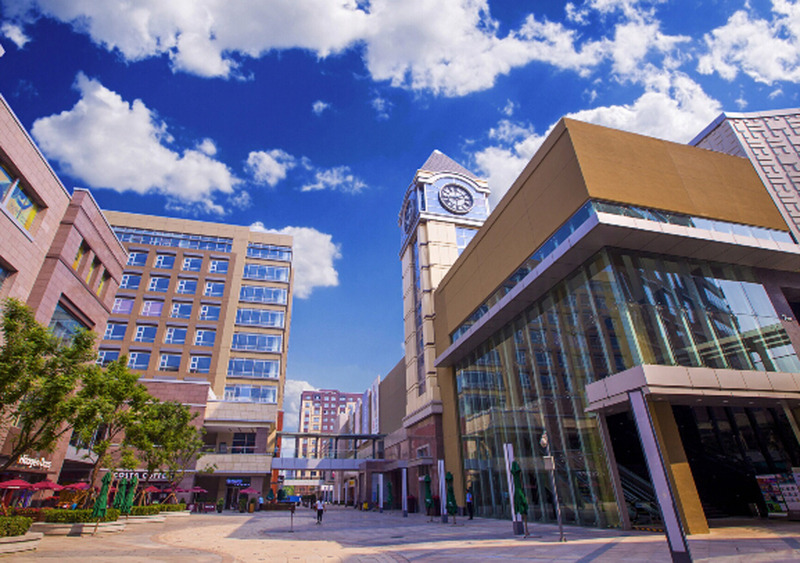 The zone promotes a mix of retail, dining, and limited service uses; it also promotes accessory uses such as outdoor dining that will enhance a pedestrian friendly atmosphere. 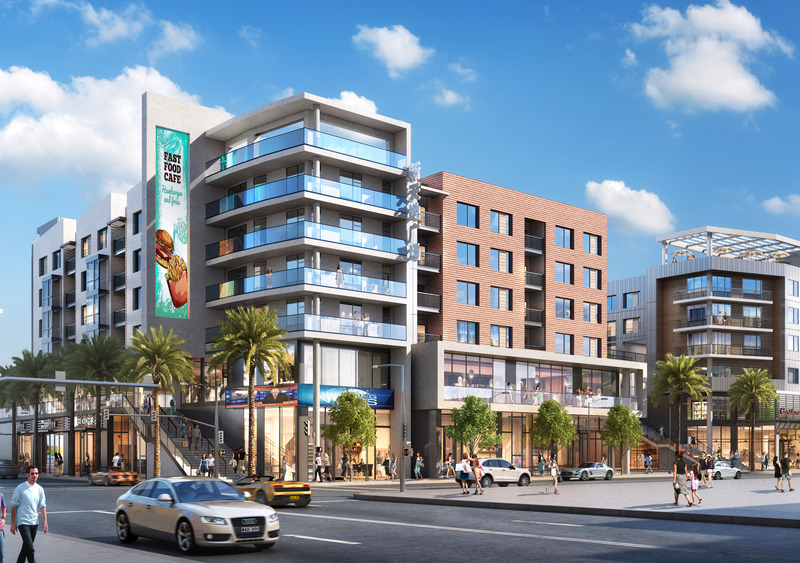 The zone provides for the development of a pedestrian-oriented downtown environment that allows for a mix of commercial and residential uses. The zone promotes the creation of a vibrant pedestrian-oriented commercial district. 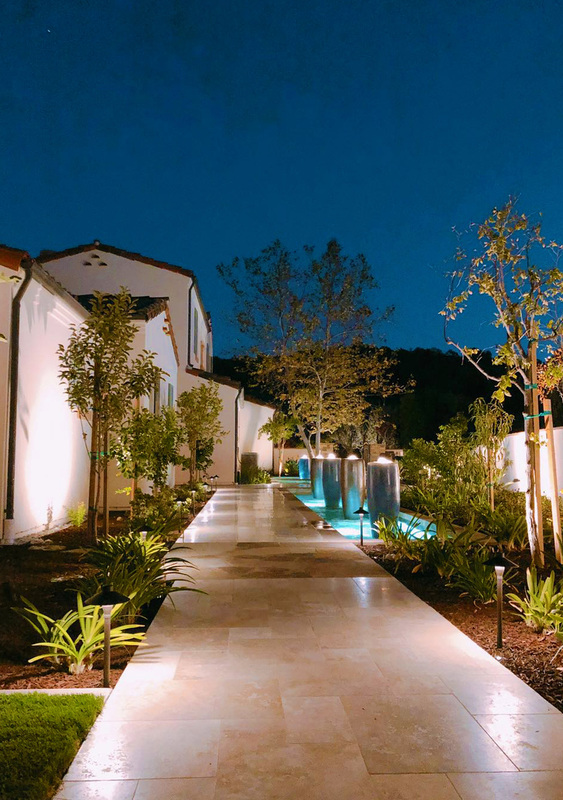 When the new owner moved into this 4.75M custom home in Shady Canyon, Irvine, they were surprised by the condition of the yard. Not only it wasn’t maintainer properly, obviously initial owner was on limited budget for landscape. The new owner and their three-generation family have a successful building material business. They would like to enjoy this house and its specious outdoor space with their family and business guests. 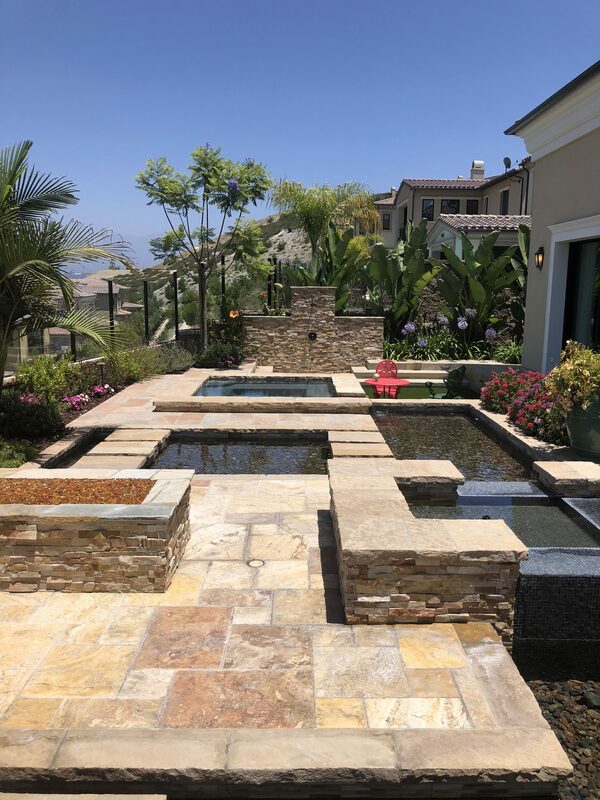 Therefore a special garden entrance follows by 85’ long water feature/koi pond are created to impress the guest and keep the youngsters of the family entertain. Multi-layers of stone retaining walls are installed to reshape the slope at front yard. Not only provide usable flat space, but also create grant street appearance which didn’t existing before. Three of the most iconic Chinese garden elements are showcased in the outdoor improvement project of the Irvine Chinese School, completed in November of 2018: the Moon-Gate, Swallowtail Flying Rafter, and the color China red are incorporated into the redesigned landscape architecture and enhance the cultural uniqueness and beauty of the edifice, reflecting the Irvine Chinese School’s cultural character. With over 1,200 students, Irvine Chinese School is the largest Chinese School and Culture Center in the U.S. The school was founded in 1976 and constructed a 50,000 square foot building with a full-size, indoor gymnasium by 2005 that is currently the center of activity. 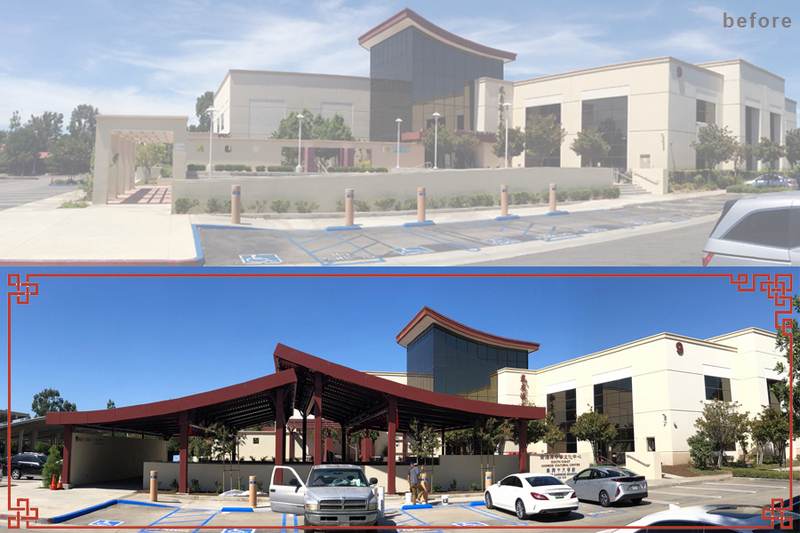 To celebrate the 40th anniversary of its founding, the Irvine Chinese School started fundraising for an outdoor improvement project. 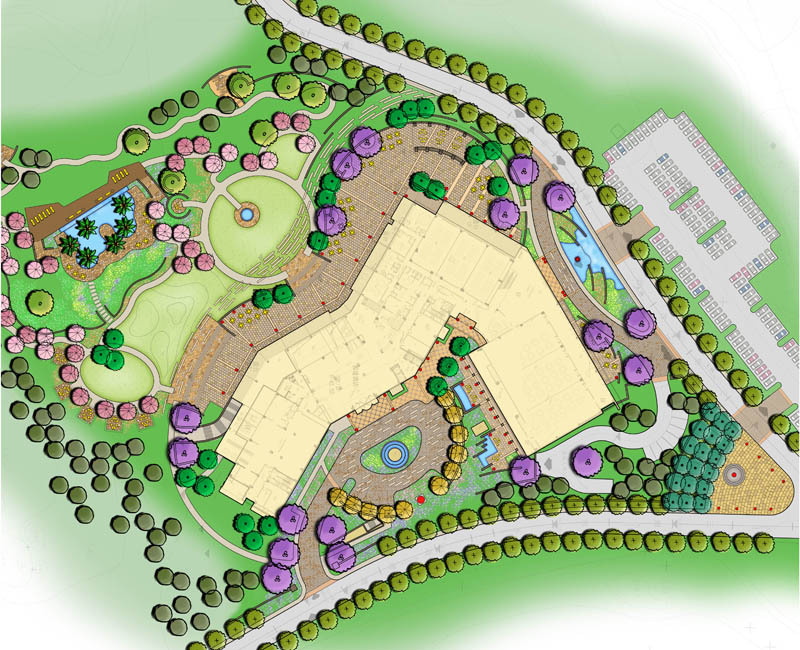 The LCW Group was selected by the Board of Directors to redesign the landscape with a Chinese garden theme. The most important reason why the owners decided to relocate to Southern California is the perfect weather. They want a home with calm and quiet atmosphere both indoor and outdoor. Their college age daughter has different idea for the garden. She wants her privacy and space her friends can hang out. Large reflection water feature serve both parents and daughter’ needs. It creates calm and quite theme and act as separation buffer between two generations. 1. 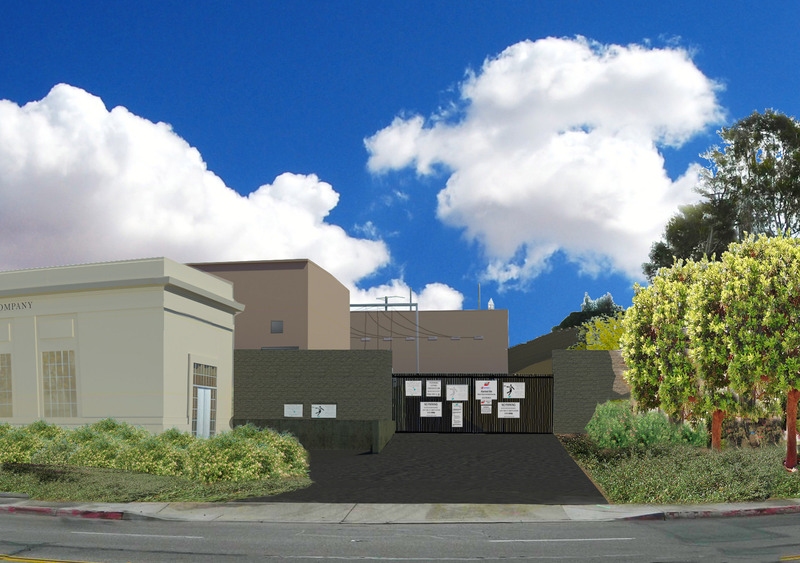 Protect and enhance the historic prominence of the former utility structure. 2. Increase the aesthetic appeal for the neighboring passing motorists. 3. Block negative views of substation equipment from the neighboring properties and passing motorists. 4. Reestablish the look of the Substation site as it appeared when constructed in 1918. 5. Utilize easy to maintain, drought tolerant, native planting materials. Owners of this new home of Beacon Park, Irvinr, are international travelers; they request to have elements of Japanese garden merge into their yard. Since this is not their primary home, easy maintenance is the key for this beautiful yard. Dawn Bank at Luxetown, a district in the Luxhill International Community, is not only a breathtaking master-planned community but also the most renowned high rise residential project in China. 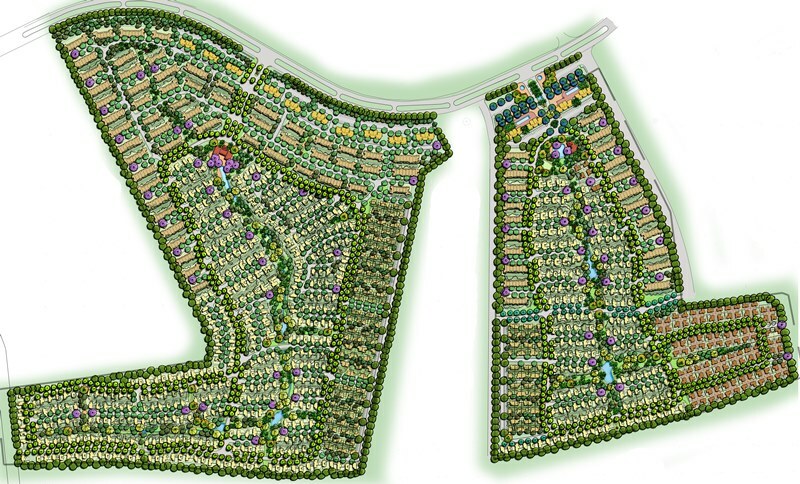 Eleven times the prize winner of the PCBC Gold Nugget Awards, the Number One sales for three years in a row, and recipient of the honorable title of “The most influential project in China”, Dawn Bank at Luxetown began its planning stage in 2004 and reached the final construction stage in 2016; The LCW Group Inc is honored to have been invited and chosen as the lead landscape design team from 2004 and onwards throughout this exciting development. A 18 story, 860 to 1,600 square feet condominium project. The house price of the project set the new record for the local housing market. The success was largely credited to the landscape design. Open space was designed to reflect the merge of golf and modern art theme which created lots of pocket views and open spaces premiums and hence minimized the disadvantage of limited view opportunities of this corner parcel. 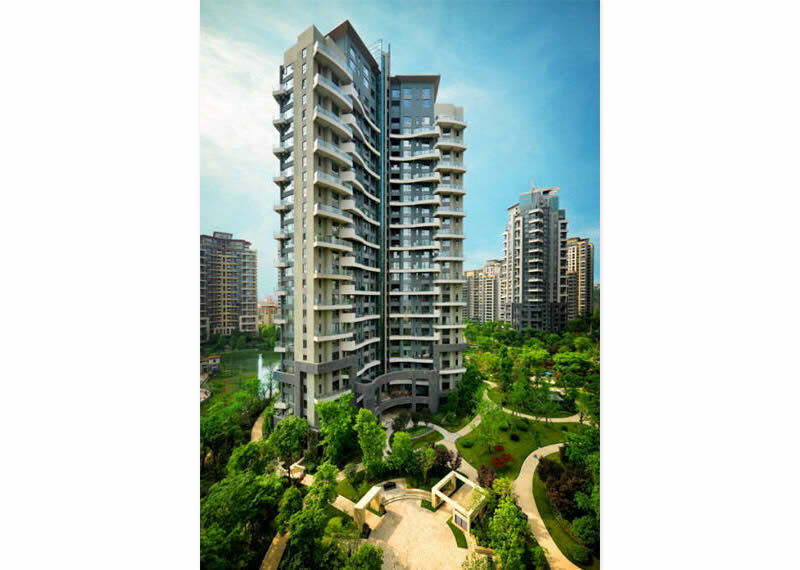 The most well-known high rise residential project in China! 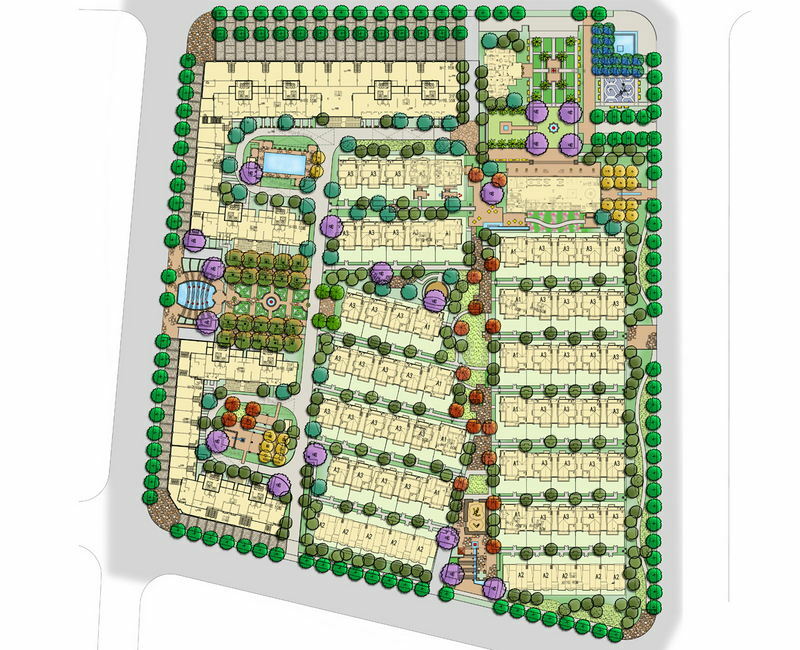 The landscape design of this project is a game changer for all the high density projects in the region. 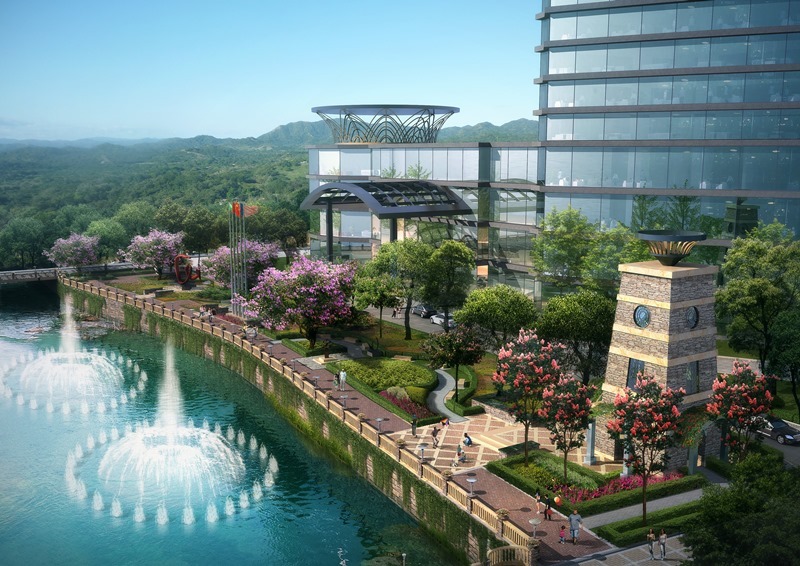 A large natural style lake serves as the major focal point for the parcel as well as the boundary of construction phases. 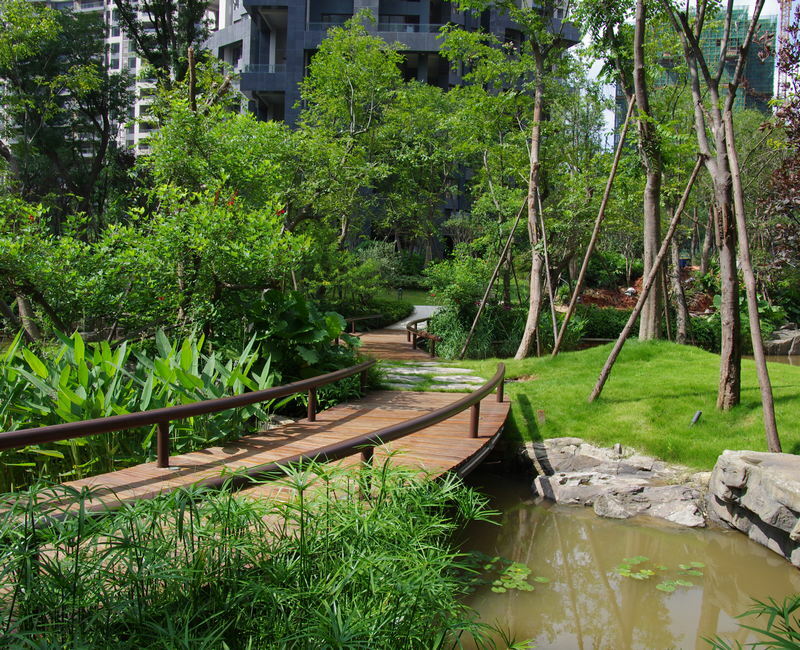 It provides a feel of nature garden for the residents. Numerous outdoor spaces and pocket parks link by the lakefront trail which perfectly integrates the various community amenity packages. Houses range from 3,300 to 4,000 square feet, Cypress Point is the most high-end product of this most seeks after Luxehills International Community. To reflect the value of the homes as well as the importance of privacy concern of homeowners, landscape design emphasized on providing amenities with lots of details. Lush and multiple layers of planting arrangement ensured the privacy and offered a sense of garden setting. 2011 PCBC Award of Merit Winner. 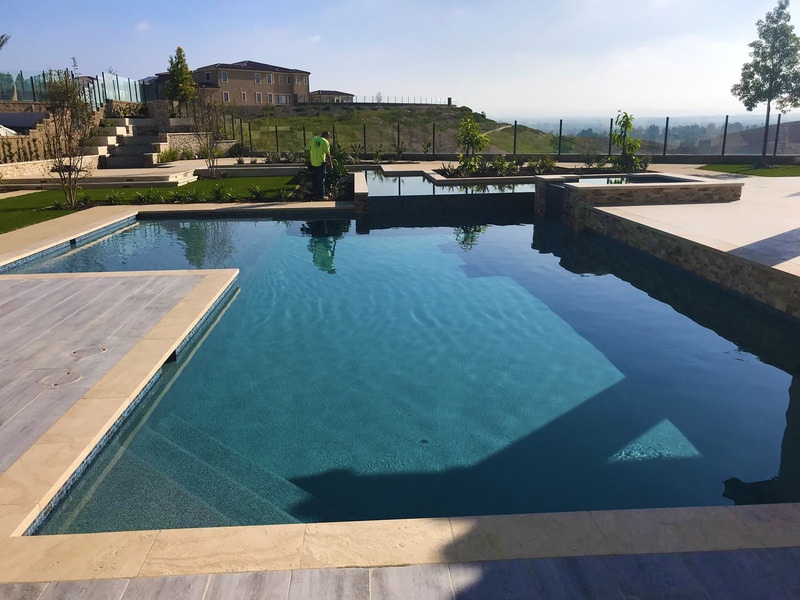 This 478-acre master planned community is located on rolling hills with tremendous view opportunities. 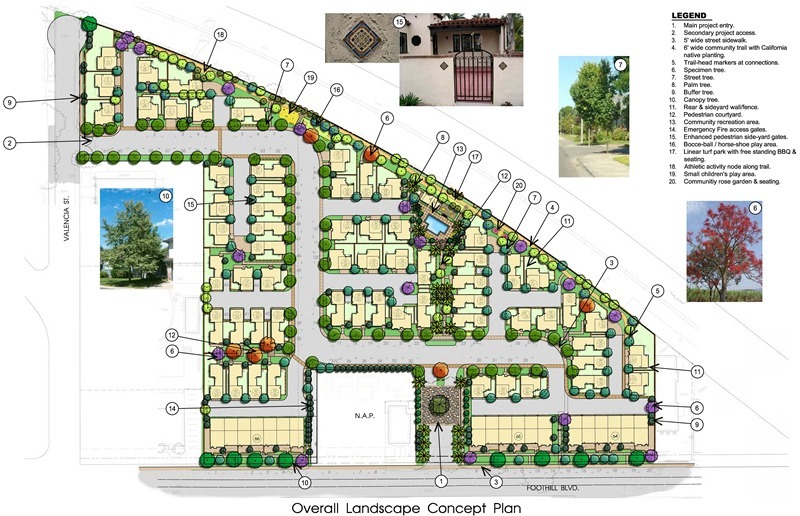 The LCW Group participated in property entitlement process, designed and mapped out the entire master plan of the community as well as the details design. The result is astounding and breathtaking. Beside the honor of being awarded from PCBC, the project has also won numerous local design awards. 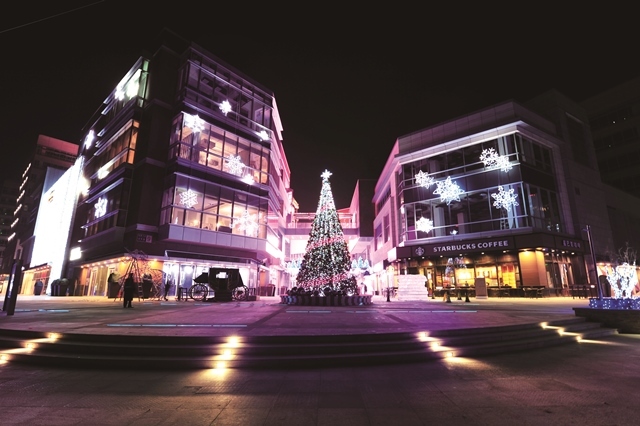 Near Capital International Airport, Cloudland Shopping complex is designed to become Beijing’s latest, greatest, and most inclusive of work, play and shopping experience. This 190,000 square meter (2,050,000 square feet) destination mall intends to define the luxury shopping experience for this capital city by integrating its unparalleled design with all inclusive activities as well as upscale amenities. 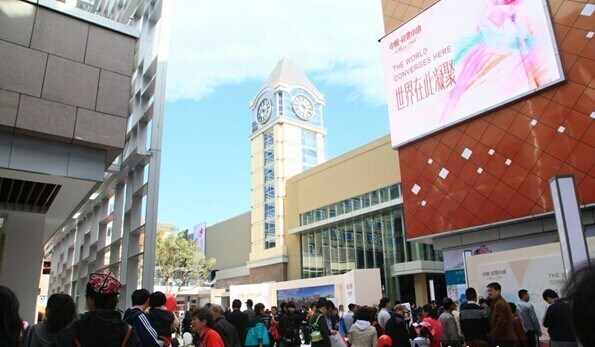 The LCW group was commissioned to design four levels of exterior retails space to integrate the luxury and upscale feel of the shopping complex. The Cloudland Shopping Complex represents an advancement of the healthy community concept in China. The entire shopping center is an outdoor mall and only major stores, the supermarket and movie theater have direct access from the parking garage. It may seem common and normal in California, but it’s a very risky and ambition plan for Beijing. Due to extreme weather conditions, August temperatures can exceed 104 F and January can dip to -4 F. Therefore, people in Beijing are not use to the concept of a modern, open air shopping mall that requires them to walk outside and get some exercise in the ocess. Both architecture and landscape design are carrying forward the healthy community mission by inviting shoppers to tour all the shops by foot via outdoor routes. By providing attractive building elevations, outdoor amenities and placing flagship stores on major nodes of outdoor circulation. Lots of fun and surprise elements are added into our designs. These elements include consistently changing building elevations, paving patterns that give shopper the hint of more interesting spaces to explore, hidden water features that surprise shoppers with water vapor, and dancing water jet streams that are fun attractions on a hot summer day, oversize screen wall plays free program, Seating areas with oversized planter pots shelter shoppers from cold breezes in winter, and multiple gathering spaces allow the mall management to host multiple outdoor events at the same time to attract different groups of people. The Felton Gloria Grand Hotel is ideally located in the central business district of Wenjiang, Chengdu. 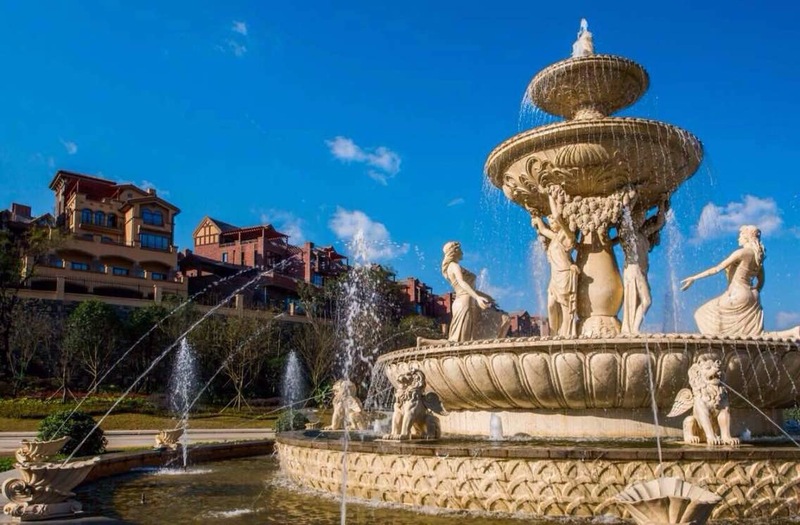 It is only 20 kilometers to Chengdu Shuangliu International Airport, 5 kilometers away from the largest cultural Heritage Park and only 50 kilometers to Xiling Snow Mountain. The distinctive sail-shaped silhouette of the Felton Gloria Grand Hotel is one of the sensational landmarks in Wenjiang, Chengdu. Luxurious and stylish rooms, elegant decorations, and the exclusive executive floors are all designed to provide deluxe services to modern-day traders and travelers. A private executive lounge on the 28th floor and a host of personalized services, such as the Afternoon Tea and “Happy Hour”, each a warm messenger of the Felton Gloria Grand Hotel’s unparalleled hospitality. The Felton Gloria Hotel Chengdu is more than just a stunning landmark. It’s a symbol of modern Wenjiang, Chengdu. Yet for all the wonder this stunning structure provides when you finally see it in person. It is the exceptional services within that really make the Felton Gloria Hotel Chengdu extraordinary and a top lodging choice in Wenjiang, Chengdu. Guiyang Poly Park 2010 is adjacent to Wudang Administration Centre and is surrounded by heaps of green hills. The project has a total site area of approximately 560 acres and a gross floor area of approximately 17,675,000 square feet. 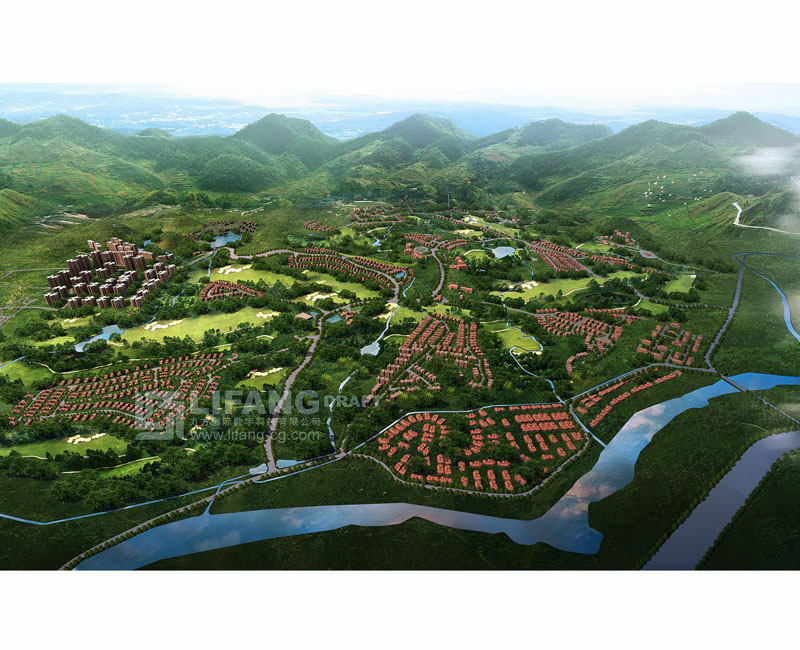 It is positioned as a high-end integrated community consisting of a standard 18-hole golf course and villas, townhouse and residential towers. Palm City is a 140-acre, mixed-use, oceanfront resort community that is designed for healthy living, working and recreation. The site encompasses a retail shopping center, convention center, multiple office buildings in high-rise and individual building settings, mid-rise residential, and high-rise residential. 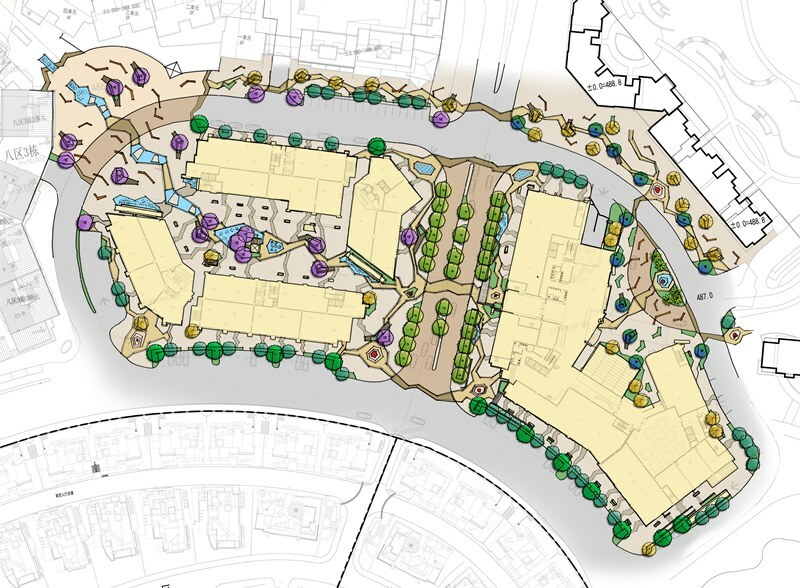 The horseshoe design allows for beach access both physically and visually throughout the community, with a lake inspired water feature that creates a visual corridor along the central axis. The planning focus of the project is to create a diverse community with a spectrum of services and opportunities that limits the need for residents and to go off-site for necessities or luxuries. 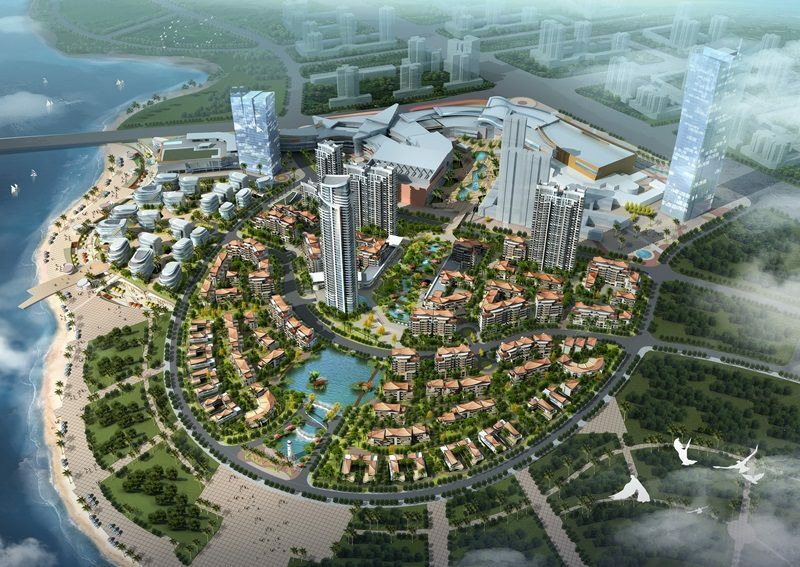 The LCW Group got the call when one of the largest developers in China was planning a 39 story, 250,000 square meters / 2.7 million S.F. floor area mixed use project in the heart of City Guiyan. To ensure moden department stores, offices, movie theaters and condominiums can fit in to the context, the paving pattern has been design to reflect local culture and river. 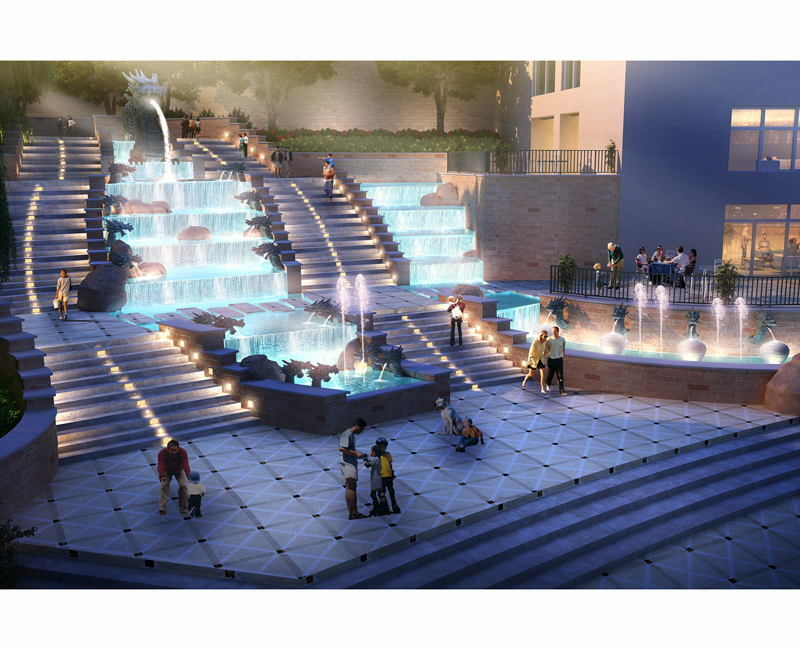 Interactive fountain, LED light and other amenities are design to incorporate with the theme of the paving. The procedure of making Chinese liquor, Baijiu, has history of at least 1000 years. Each steps has it’s owe scientific facts and legends. Taotan museum is design to demonstrate and displace the traditional procedures of distilling. 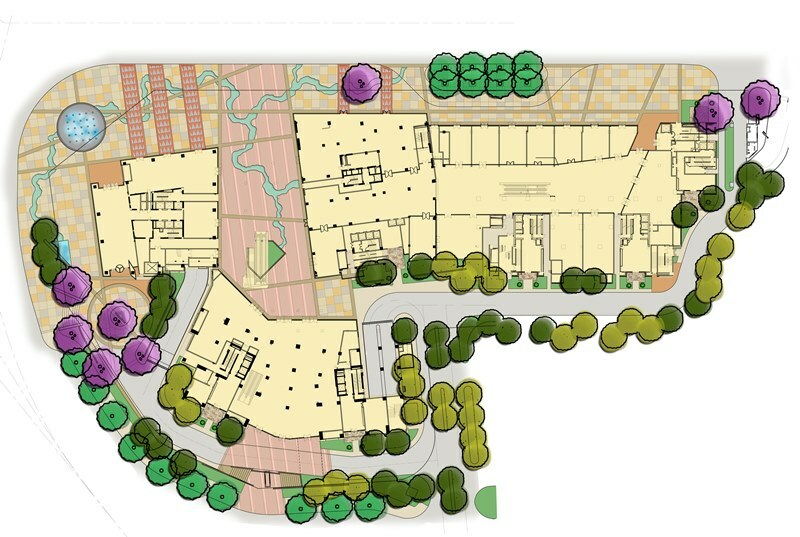 Landscape design is playing a major role to ensure the building merges with surrounding nature environment and contours. In the meantime, provide outdoor spaces for special events and functions. All roof area is designed to be water feature which will act as refection pond when visitors are enjoying the view from the restaurant which serves as starting point of the tour and 100 meter above the museum main building. The LCW worked closely with local architect to design the building elevation which is not only unique, eyes catching, but also reflecting the culture of distilling. 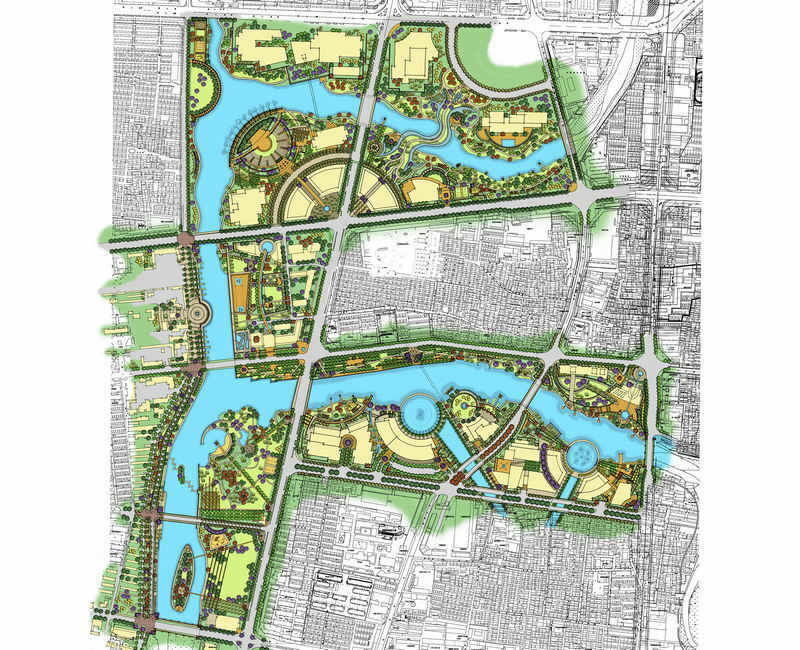 This 300 acre park is one of the most impotent components of citywide wetland system. 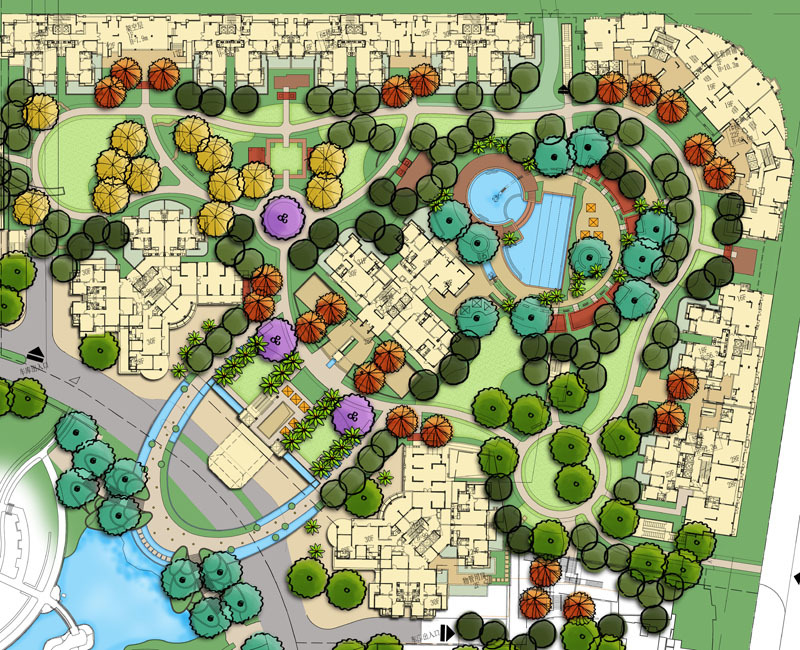 The LCW Group was selected as the master planner and landscape architect for the park after a highly competitive design competition. 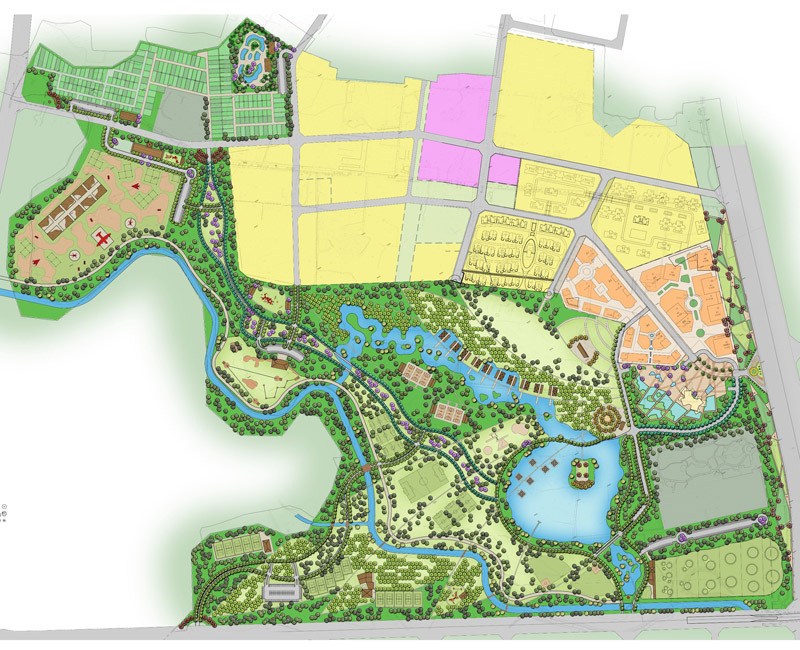 The concept is a well balance design and program between the wetland ecological system and residence activity. It will not only protect the valuable ecosystem but also make sure residence can use and enjoy it. The layout of the walkway system and the location of the major amenity forms a shape of phoenix which reflects an archaeology discover of a 5000 year old ancient city which is less than 2 miles from the park. There are 7.6 million residents call downtown Chengdu home (the fourth most populous city in China). The park will provide daily excise opportunity to the residence. Creating more choices of healthier activities for them. Merging water of two rivers created the City of Jimo 1400 years ago. The historical city hall is within the project limit and has been watching the growth of the area for at least 600 years. 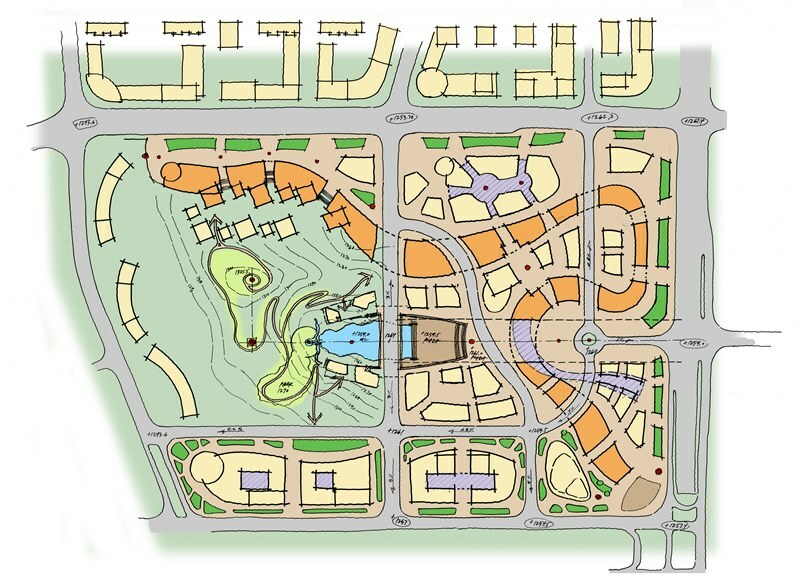 The LCW Group was selected among several competing international renowned design firms to craft the master plan which was later adapted as the guideline of the massive downtown redevelopment project. 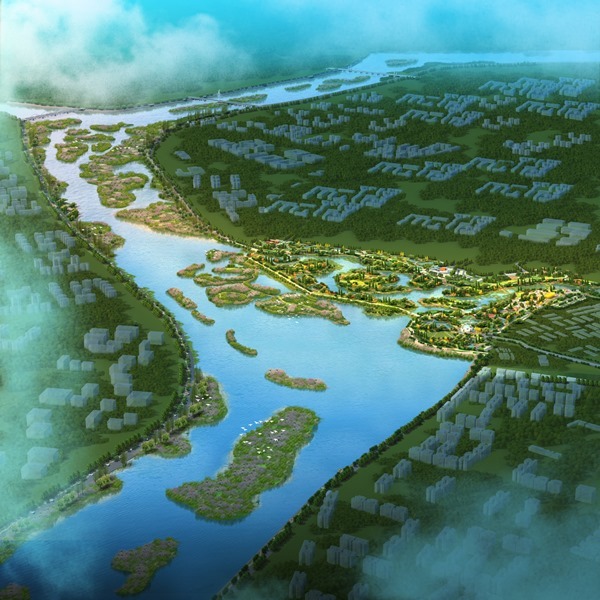 The main concept of the master plan is to enhance the balance between modern era’s high-speed growth and historical roots, conservation, and river ecosystem. 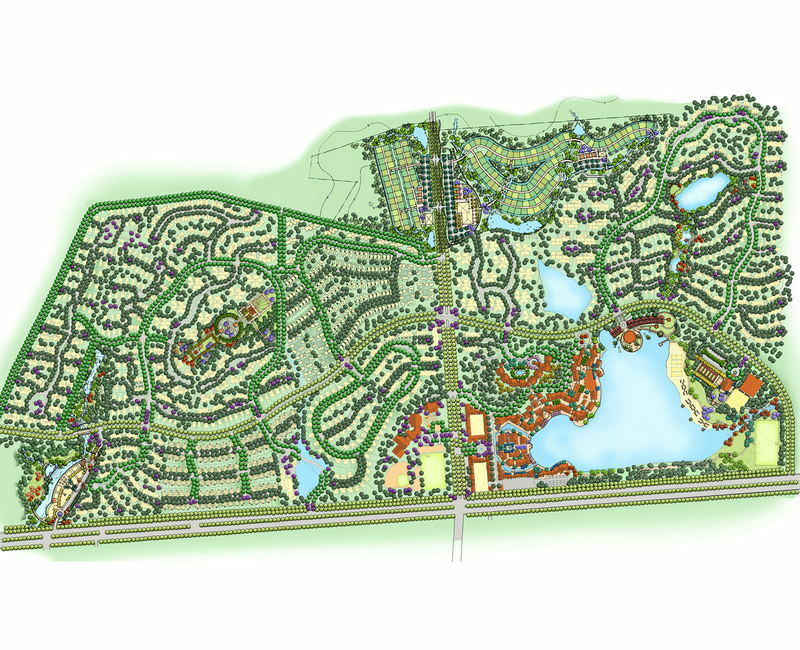 The entire master plan covers 350 acres. 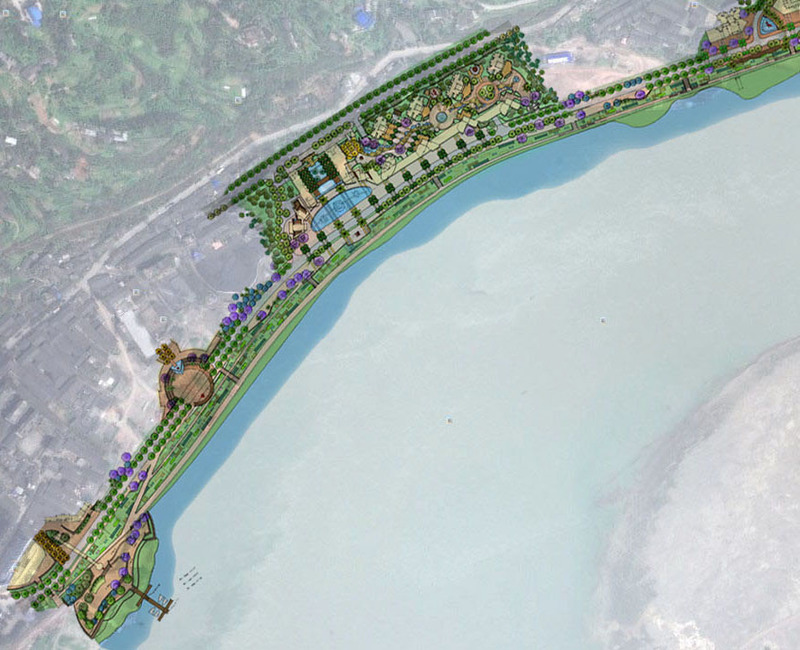 The project is located on an island in the middle of Yangzi River, 40 minutes from City of Nanjing which has population of 3.7 million. The island has been known as the backyard garden of Nanjing. 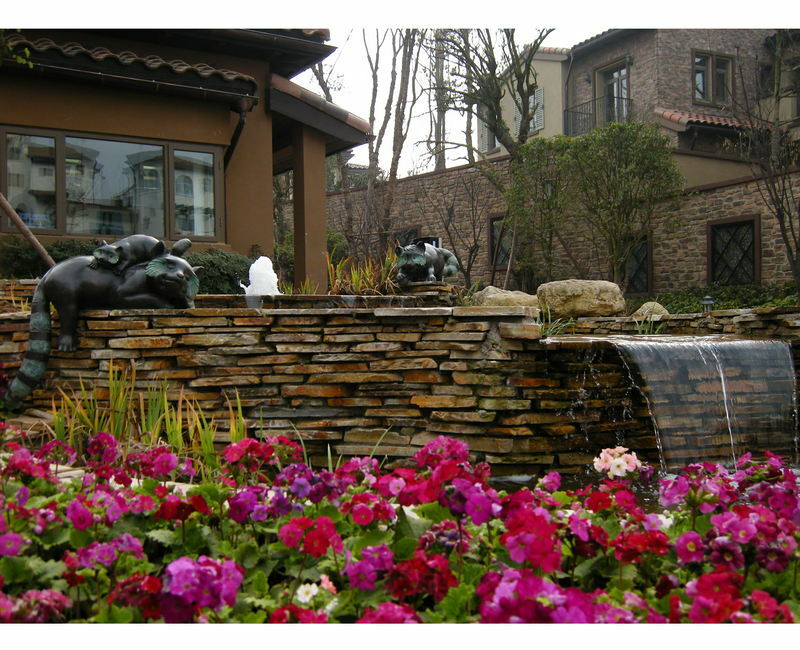 Therefore, garden theme is the main concept for the landscape design. By using local plants and stone material, The LCW Group created open spaces with French influence. This project has become one of the must-visit places in the area. 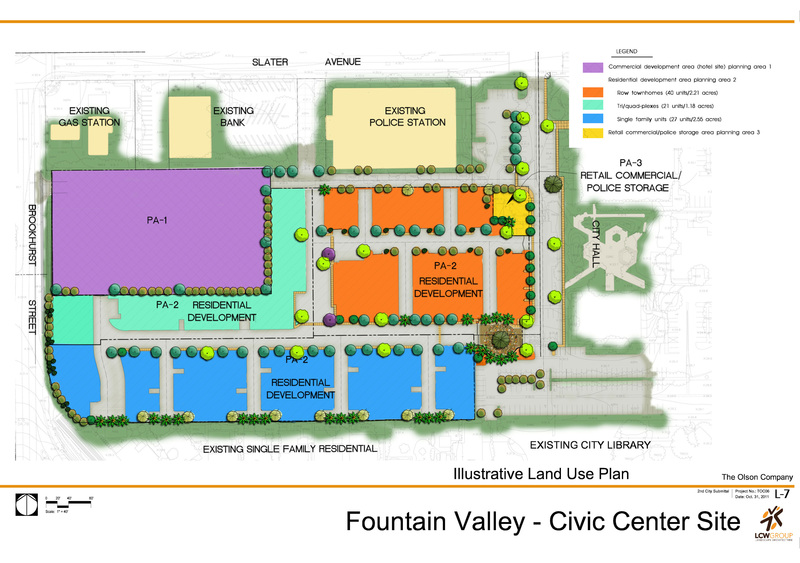 A civic center public space design project at a hillside county with a rough population of 850,000, County of Gulin Civic Plaza, intended to become a county-wide spacious outdoor event center. 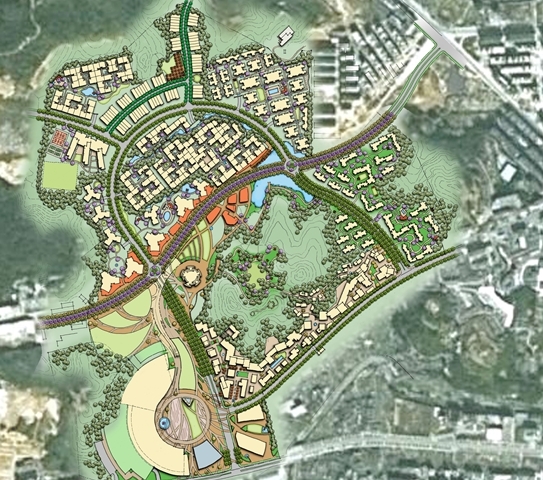 To replace the overcrowded aging city center, the County of Gulin invited investors, developers, and builders to develop this new 70-acre parcel to create a new and modern regional center. 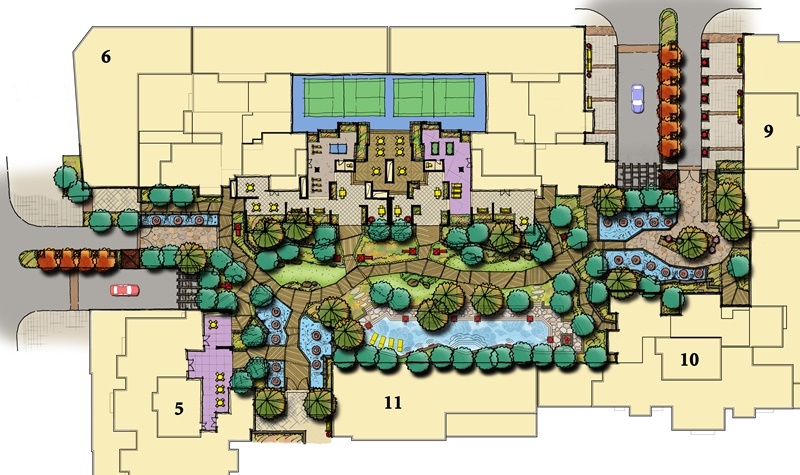 The LCW Group was hired to design the streetscape, open space, and provide design guidelines to ensure the quality and unification of the project. 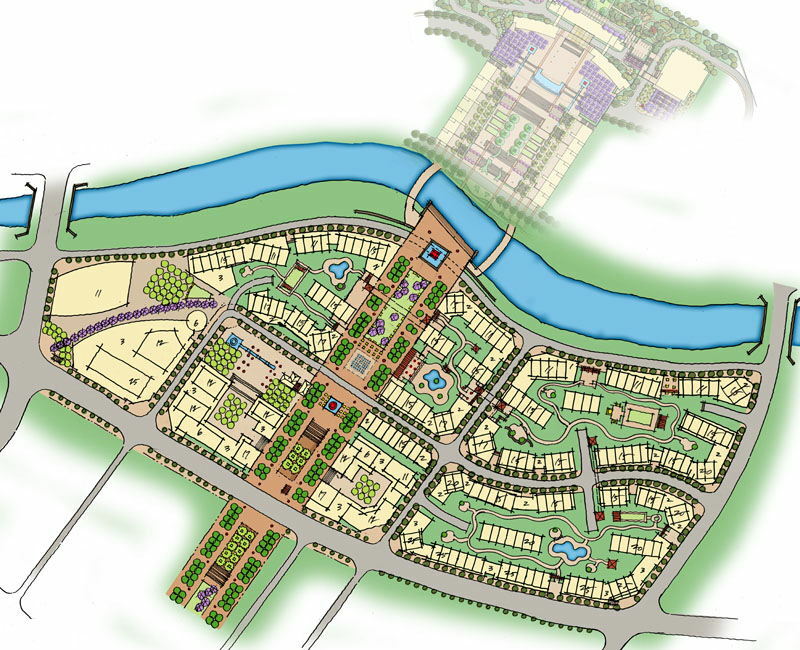 Grande Valley is a 1,250-acre master planned resort, golf, and theme park community. 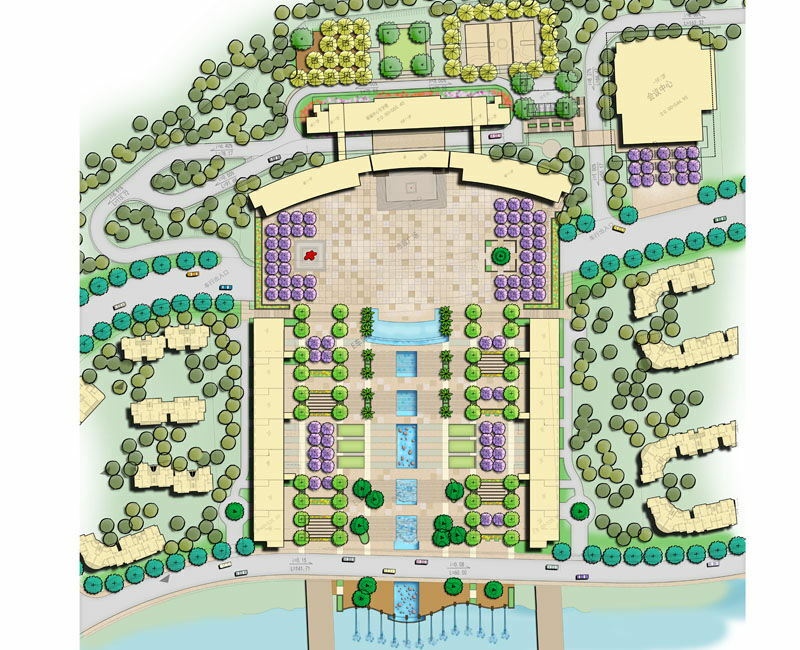 The LCW Group was hired as master planner and landscape architect to design a roadway system to link all the components, as well as details landscape design for all the focal points of every amenity. 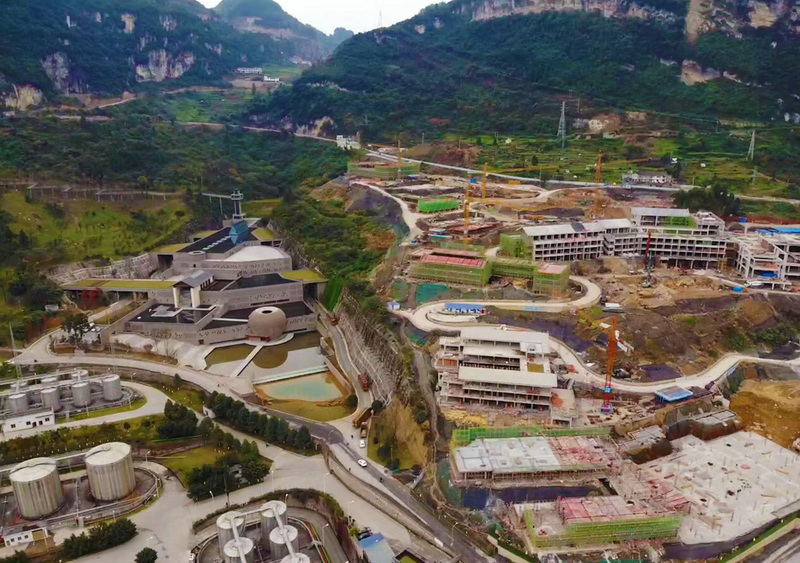 Grande Valley has been so successful, the formula of combining resort, outdoor entertainment, and housing with amazing landscape design is becoming a trend in China. The core of Erlang Township is merely 415 acres, and yet it’s the home of China’s 3rd largest distiller with annual revenue of 1.5 billion RMB. Together, local government and the distiller teamed up to create a tourist-friendly town that encompasses breathtaking scenery, including a historical Chinese revolution battlefield, an ancient salt-trade trail system, and production facilities of their famous alcoholic beverages. 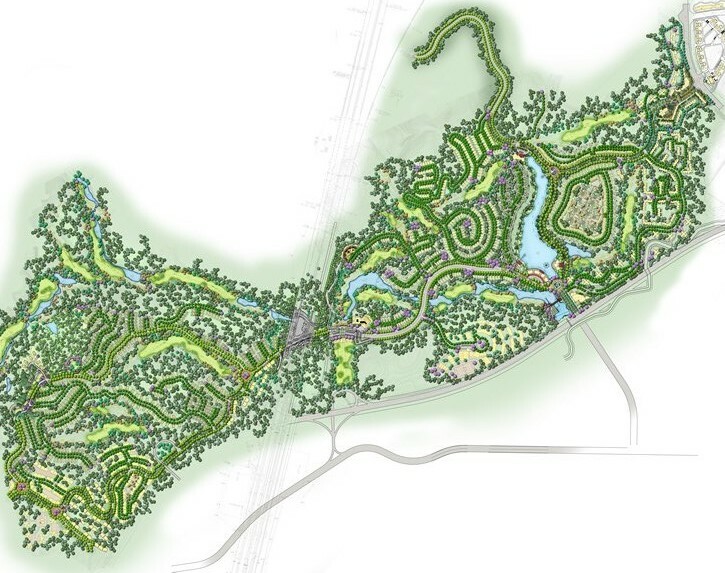 The LCW Group was part of the master plan team which designed the new roadway system for the town, all tourist attractions, and landscape design guidelines.